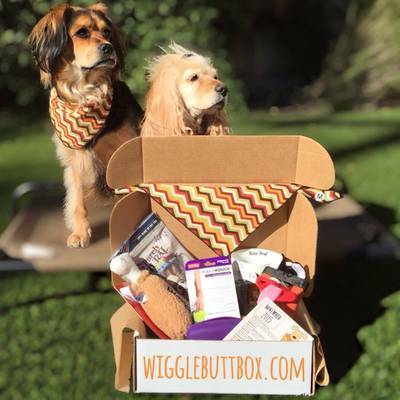 Enter your email address below to receive a notification when Wigglebutt Box starts accepting new sign-ups! 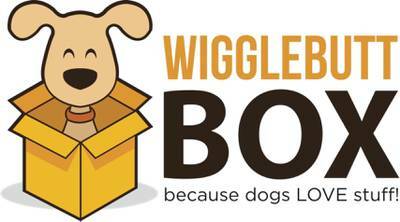 Enter your email address below to receive a notification when Wigglebutt Box is accepting new sign-ups again. 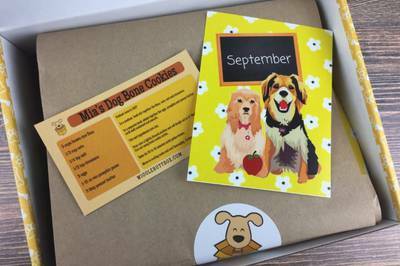 Use code WELCOME10 at checkout - Get $10 off a 3, 6 or 12 month subscription! 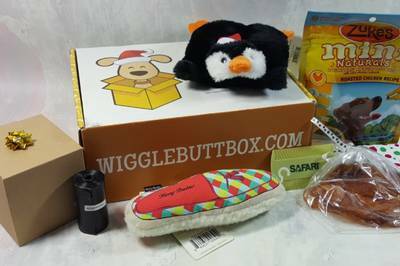 We ship between the 15th - 17th of every month. 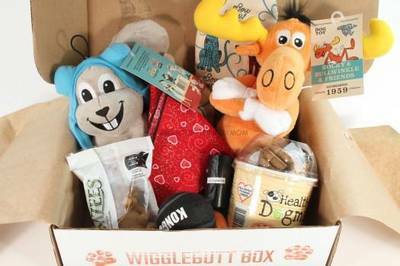 Please order by the 14th to get the current box. 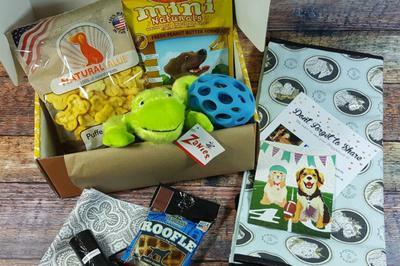 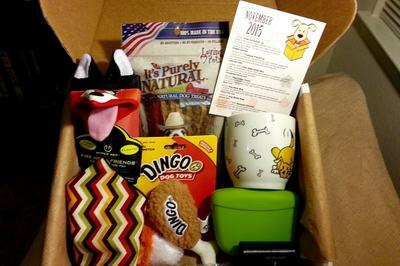 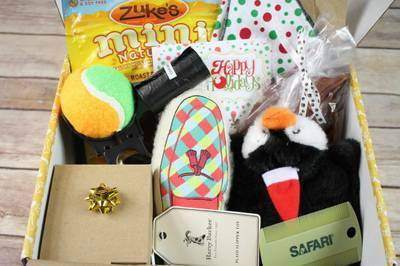 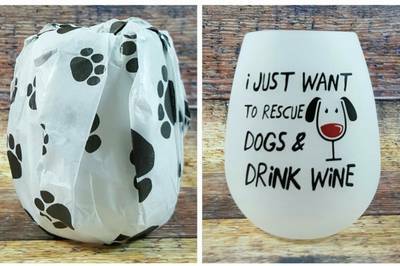 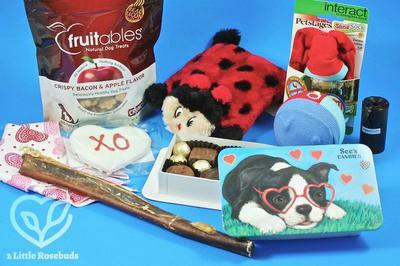 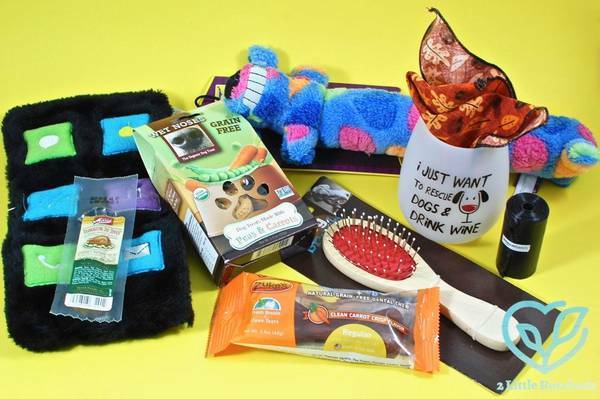 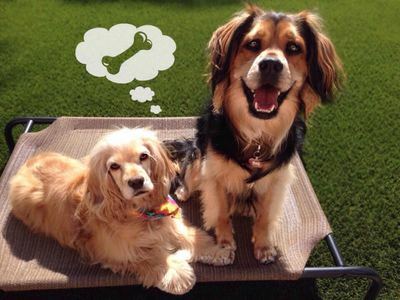 Because dogs love getting stuff as much as we do! 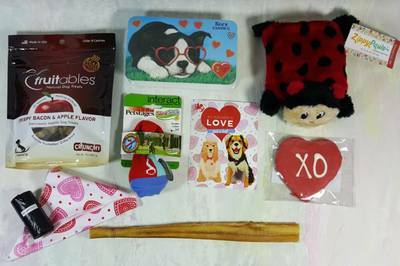 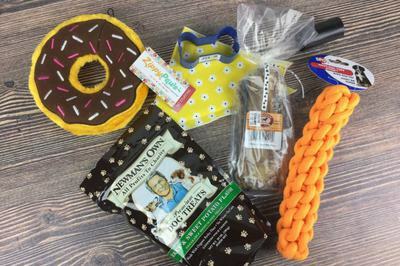 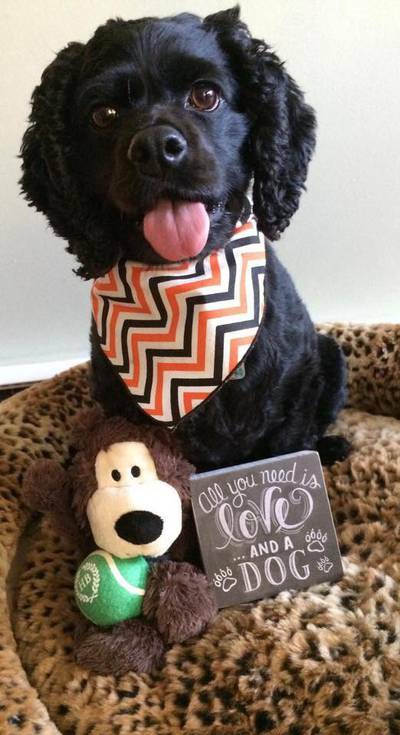 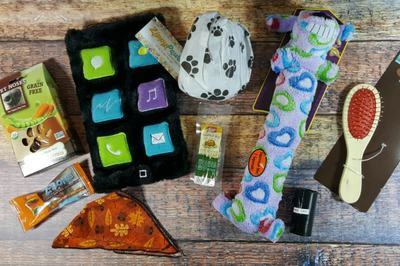 Includes: a combination of toys, treats and accessories, a seasonal kerchief, a roll of poop bags, and a dog related gift for the human! 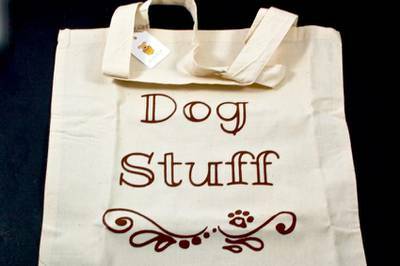 No corn, soy or wheat!